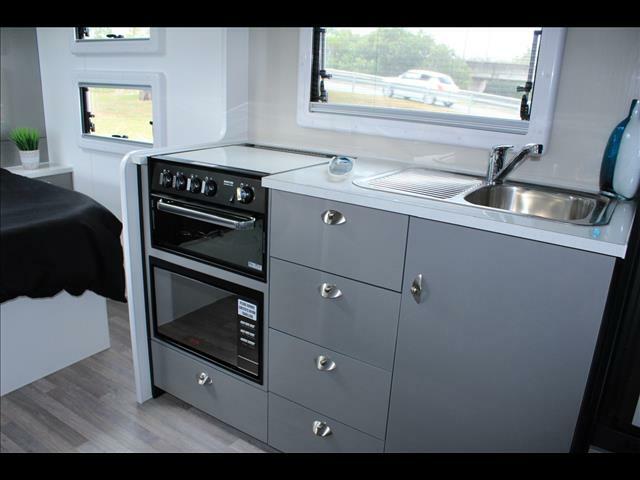 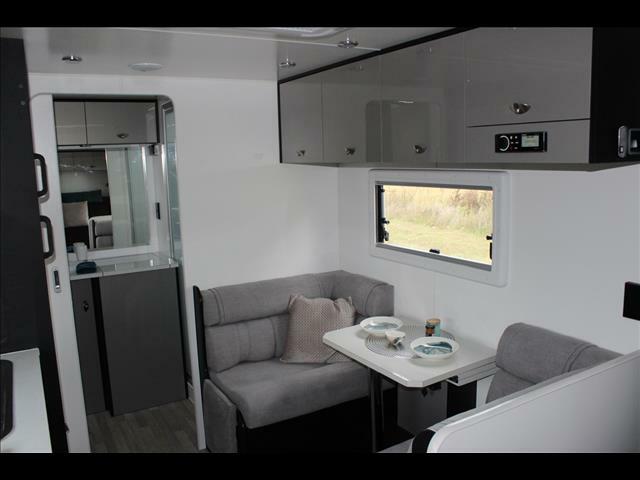 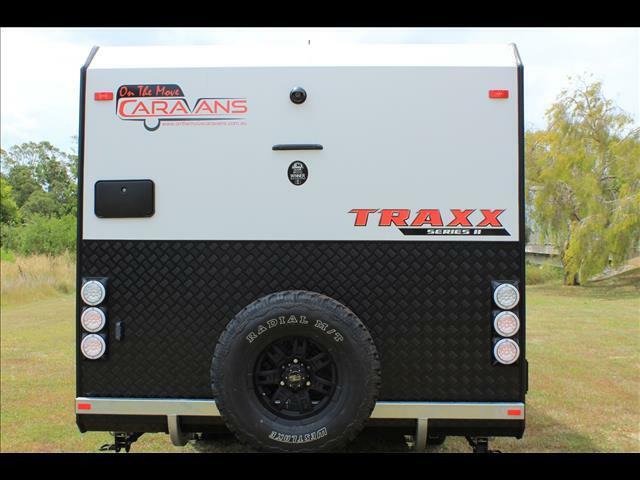 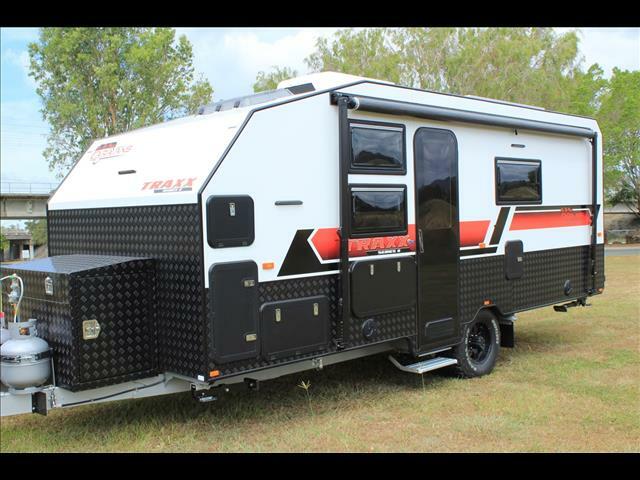 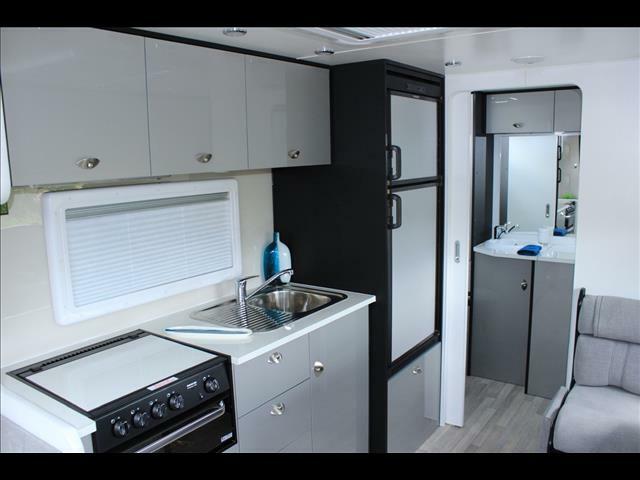 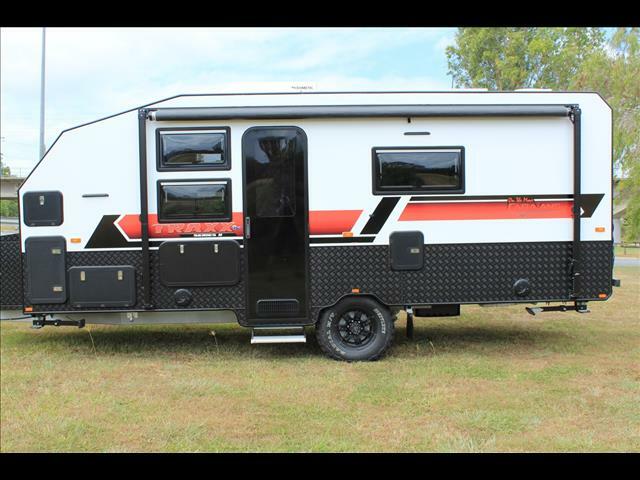 2019 On The Move Caravans 17&apos;6 Dirtroader Semi Off Road Caravan. 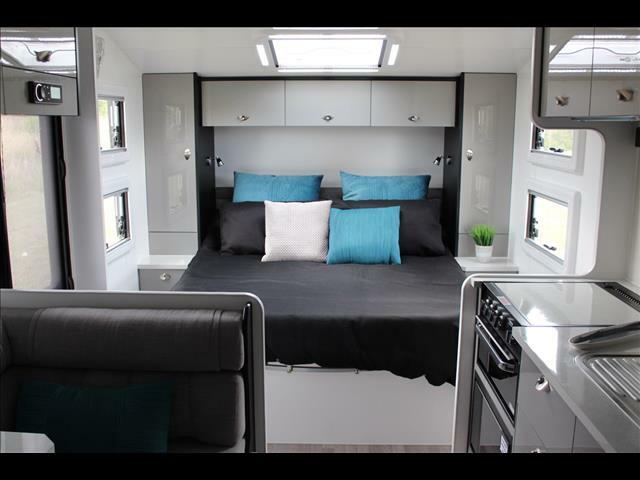 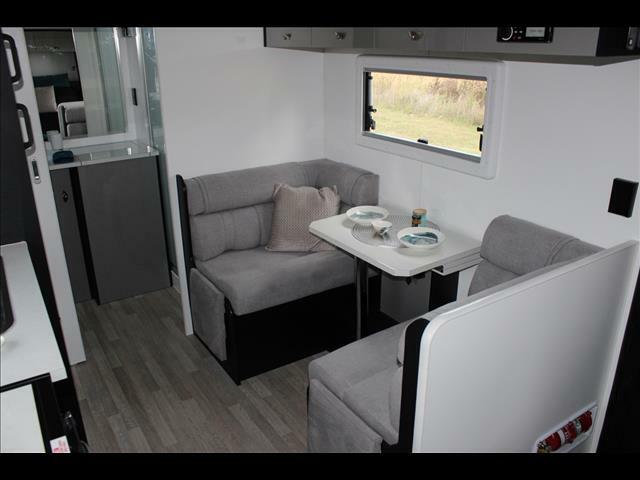 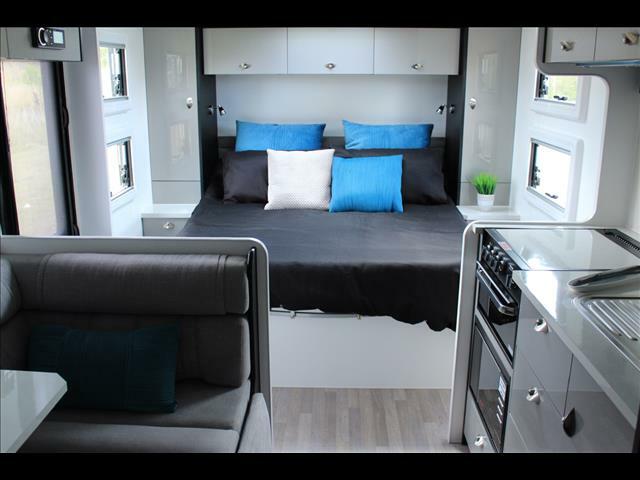 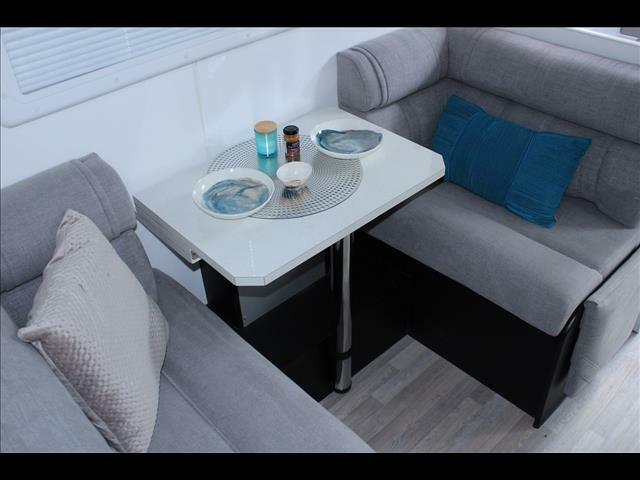 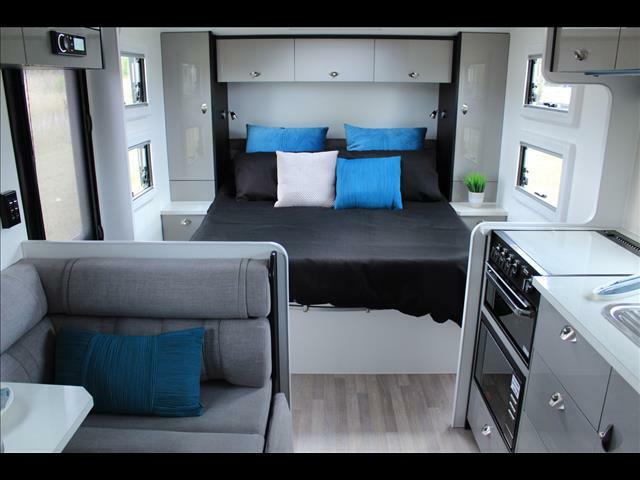 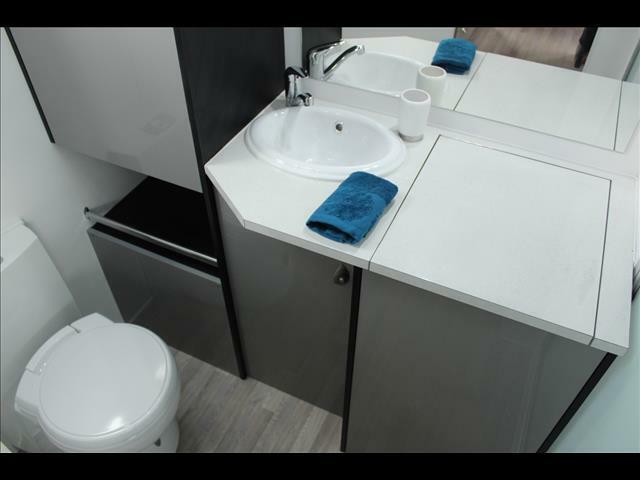 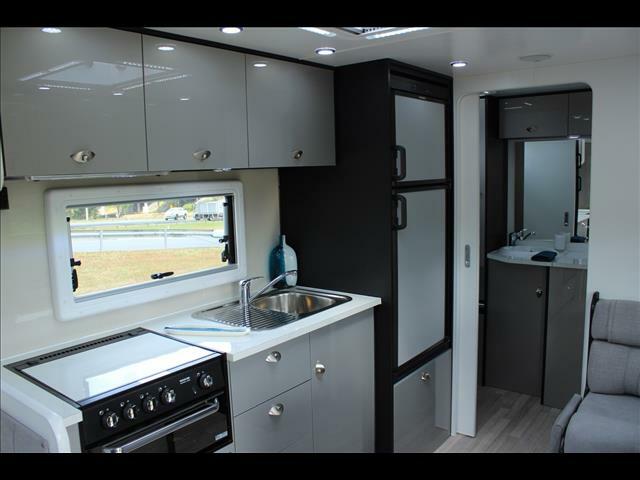 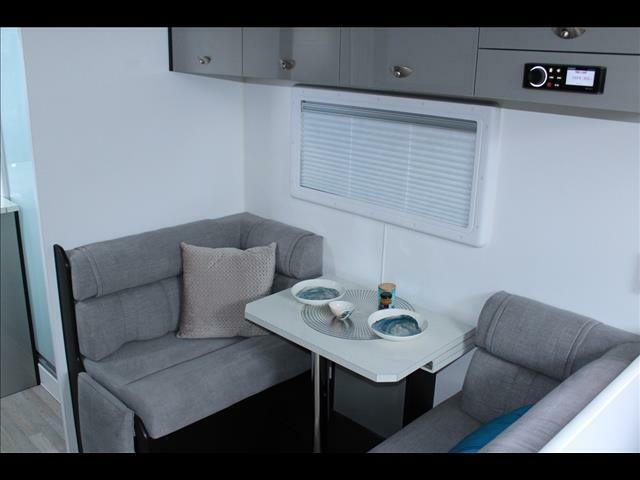 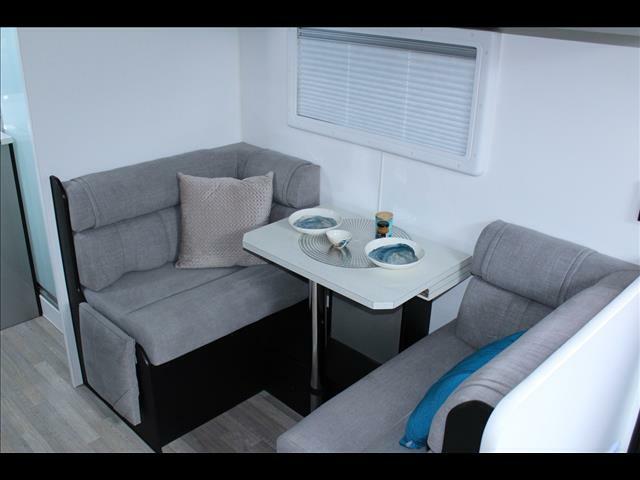 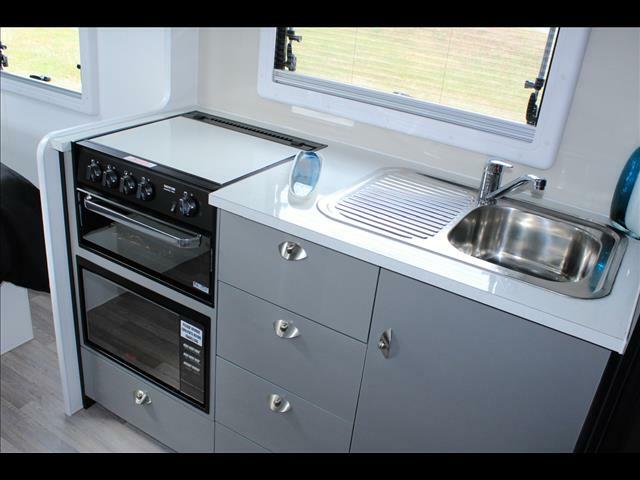 The On The Move Dirtroader series is the perfect alternative for the caravaner who wants a well built quality caravan but doesn&apos;t require the full fit specs of a Full Off Road Caravan. 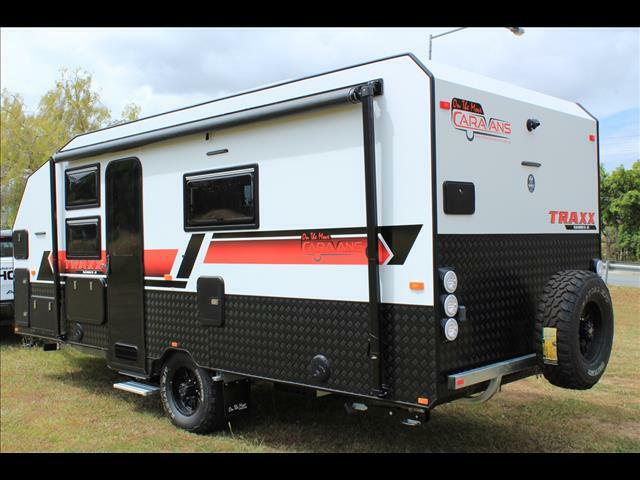 The Dirtroader is not your typical Semi Off Road Caravan, unlike other manufacturers who start with a road van and throw on some big tyres, On The Move are a little different. 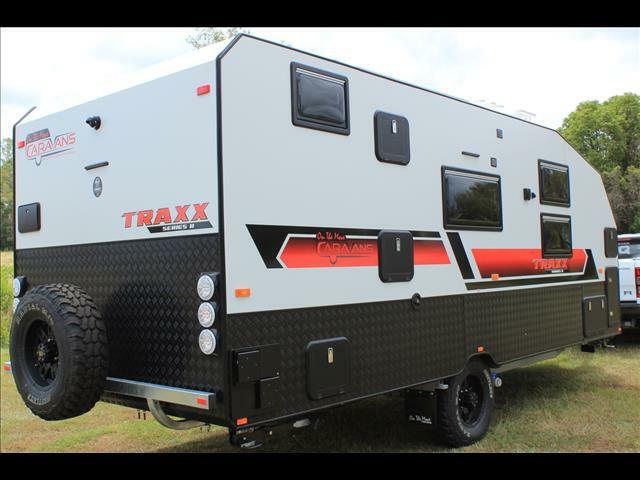 The Dirtroader is built using the excact same construction as our award winning Off Road TRAXX. 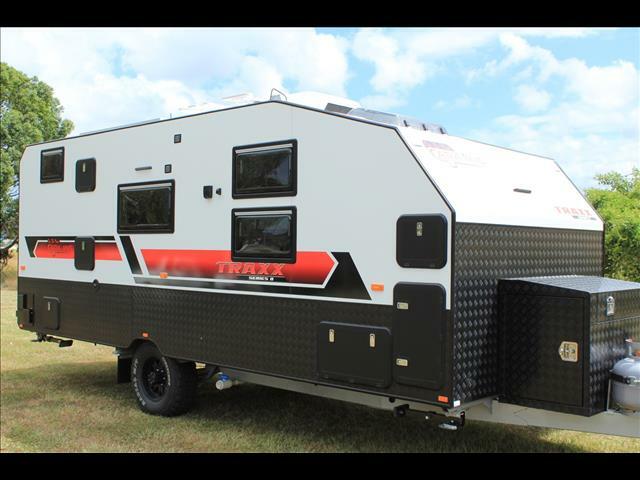 Our Dirtroader is built with the same CNC routed frame work, Aluminium Composite Wall, furniture and one piece fibreglass roof as our Best Aussie Van Winning TRAXX.